That’s right, it’s August and we’re about to say the ‘C’ word! Chri… Christm… OK, we won’t say it just yet. But believe it or not, the festive (or silly!) season starts in just 2 weeks! September through to January is the Silly Season for Logistics companies. While it used to be more an October-Jan extravaganza, American sales have crept into the UK market over the last decade or so. 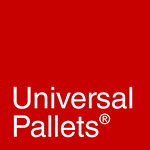 So now our Silly Season starts in September and pallet supply/collection/repair goes into over-drive down at Universal Pallets! 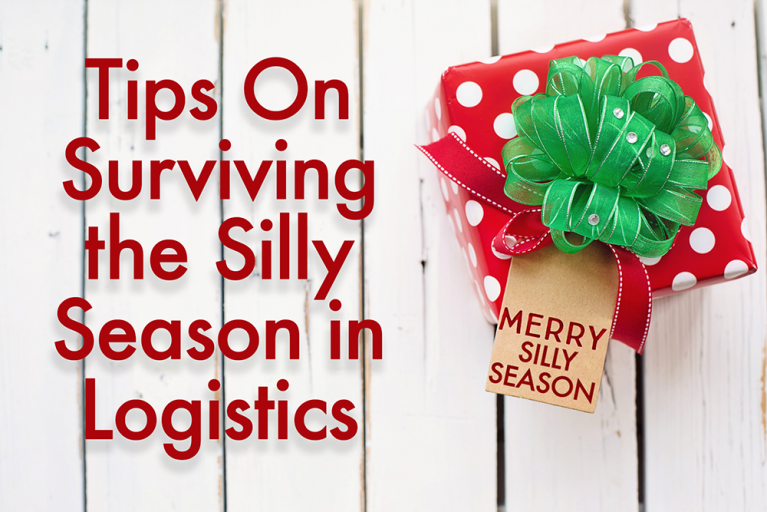 So since the Silly Season is now more of a marathon than a sprint, and always seems to catch us all by surprise, we thought we’d share our tips on staying sane during the 5 month long pallet rush for those working in logistics and warehousing! Start the day as you mean to go on. 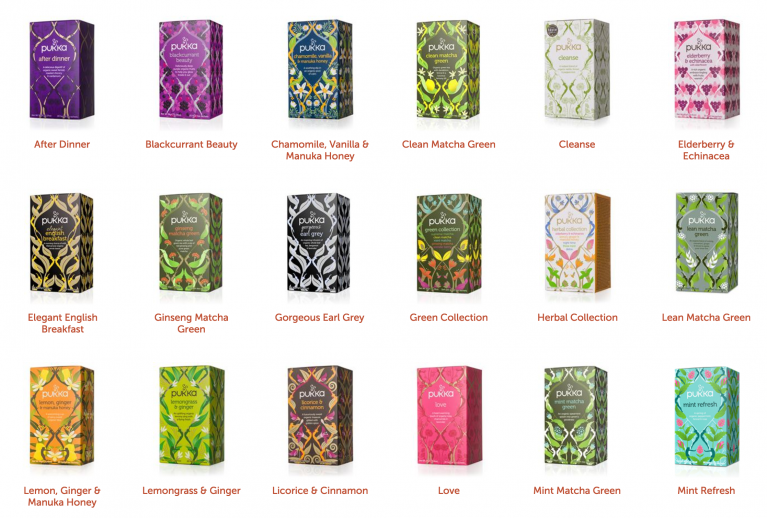 If, like us, you’re partial to a good cup of coffee or tea, then maybe treat the team to a brand new fancy coffee machine and some swanky teas! It’s a lovely gesture that’ll help you all find your motivation on those cold dark mornings. Avoid plastic coffee pods and tea bags made with plastic, instead opt for these more eco-friendly choices. 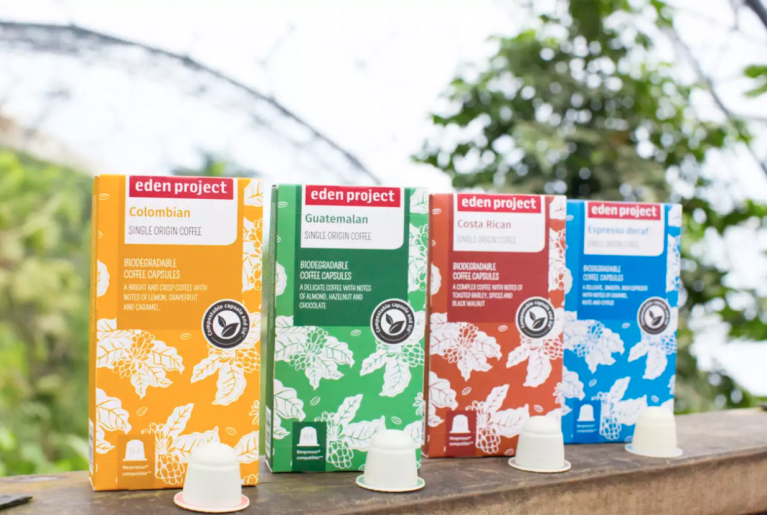 The Eden Project – compostable coffee capsules. Literally every step of the supply chain sees increased demand during the Silly Season, so be prepared to be more flexible, especially with opening and closing times. 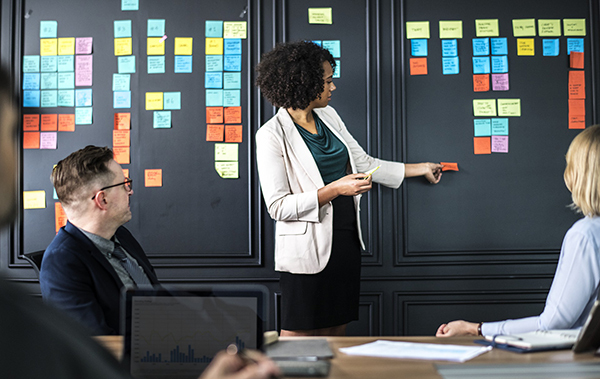 If possible, increase your team’s working hours by have a smaller number of staff starting earlier and a small number starting later and working later. Be more flexible with delivery slots and understand that everyone in the supply chain is under more pressure. The more flexible you can make your workforce and your processes the easier you’ll find it to cope with the Silly Season. One of the hardest things to master is becoming an exceptional communicator. But those who manage it usually find busier, more stressful times easier than those who don’t. Find the communication method that works for your team and stick to it. This might be daily or twice daily meetings to keep them updated, or it might be having a board/screen available to pass out updates that everyone gets the chance to see. And when it comes to your pallet partner, the more you can communicate your requirements to us, the better. Call us every day if you think that will help. The best way for your team to keep running at maximum efficiency is to have a safe space to work (pallet pickup crucial), always have the correct number of pallets to hand for any given day (pallet supply) and to ensure that costs are kept close to the line by having your pallet parter repair damaged pallets asap. If you hadn’t noticed already, the price of timber has caused huge issues lately in the UK, and that includes shaking up the pallet industry. So it’s time to factor in the inflated cost of your pallet supply so that you don’t get any nasty surprises along the way. Similar to communication, the most efficient way is often ‘little and often’. So we find during the busiest times, to help you and your pallet partner to run in the most efficient way, you need to use a ‘little and often’ approach. 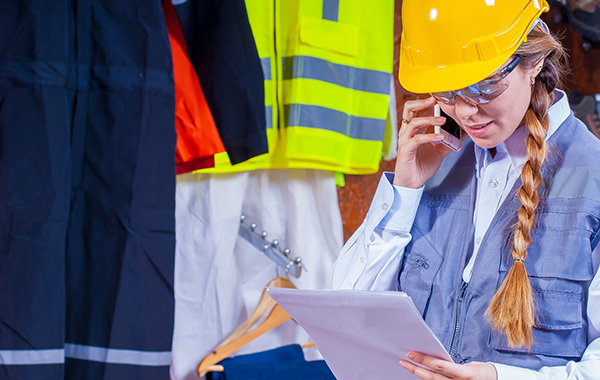 During your busiest times you crucially need supply to meet demand in an efficient way. So from our perspective, that means increased visits and smaller pallet numbers delivered – in fact the ideal way is to be able to give you exactly what you need, when you need it. So don’t be surprised if your pallet partner books in more deliveries and pickups than usual, that’s just us responding to the increased efficiency requirements and ensuring that we’re on top of it all for our customers. Chances are you’ll be busier than last year, it’s a trend we’re seeing happening year on year, so get your Festive Season predictions locked down and recruit for seasonal help if necessary. And do it now, ahead of the rush so that you’re not struggling further down the line. And if you’d rather stick with the team you have, talk to them about overtime / bonuses for keeping everything on schedule and offer the extra hours out so that you know you’ll have cover as and when you need it. It’s easy to forget that your team are stressed when you, yourself, are stressed… And let’s face it, we’ll all be feeling the pressure as we approach the end of the year. So set yourself a reminder to say ‘thank you’ to your colleagues. Thank them individually when they’ve gone the extra mile and thank them collectively when they hit targets or make important deadlines. It really helps to keep people going when they feel appreciated. Finally, don’t forget to plan something special for the team to look forward to once the Silly Season is over and things calm down a little bit. As you’ll know, most of us in logistics and warehousing don’t get the annual office party, we’re too busy working overtime. But plan a little something in for January/February and give them something to look forward to!